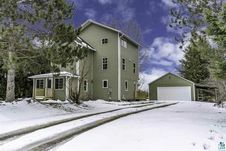 Hello, I’m interested in 8788 Mud Lake Rd and would like to take a look around. 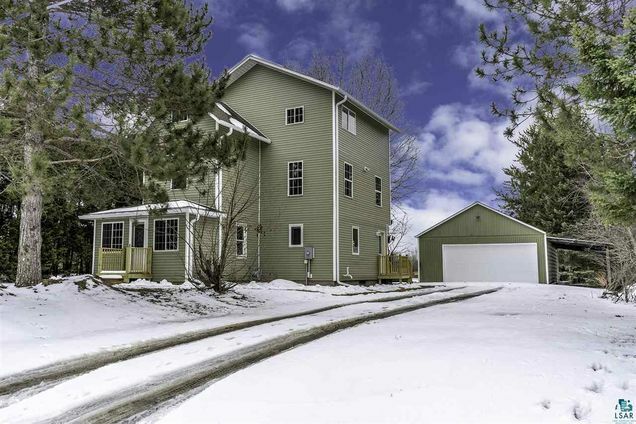 The details on 8788 Mud Lake Rd: This house located in Mountain Iron, MN 55768 is currently for sale for $163,000. 8788 Mud Lake Rd is a 3,060 square foot house with 5 beds and 2 baths that has been on Estately for 3 days. This house is in the attendance area of Merritt Elementary School, Mountain Iron Buhl High School, and Mesabi Academy School. Listing Courtesy of: DAAR and Keller Williams Classic Realty NW.